This is Gordon’s swan song, finished a few months before his death in July 2002 at the age of 74. 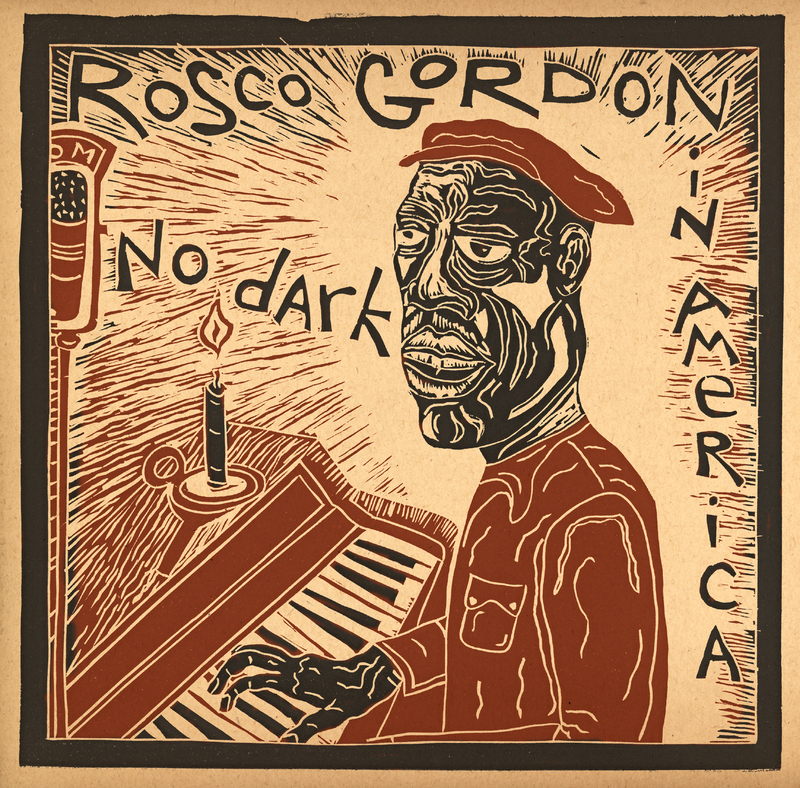 Recorded over five years and at nine locations, “No Dark in America” began as a project of Hoobellatoo, a field-recording enterprise started by two former members of the rock group Enormous Richard. Overdubs were slowly collected and added onto Gordon’s basic tracks, while the title track and a few others were recorded with a live studio band. Hot stuff. Guests include ex-Wilco drummer Ken Coomer; Black Crowes guitarist Audley Freed; and Joe Pisapia, the guitarist for Nashville-based pop-rock group Joe, Marc’s Brother.